Get competitive quotes on outdoor advertising in Charlie West! 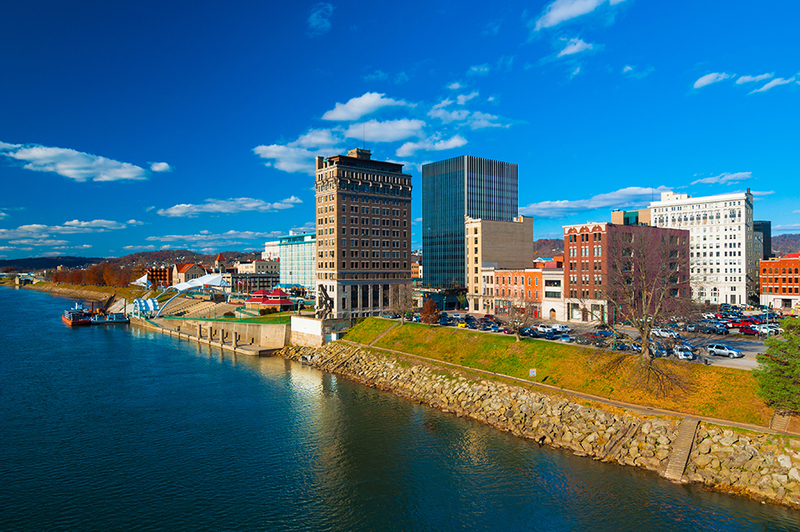 Charleston is the capital and largest city in the state of West Virginia making it a great location for outdoor advertising. West Virginia University and West Virginia Tech both have campuses in the city that attract many visitors annually. There are so many forms of outdoor advertising that give your business countless opportunities to get in front of many potential customers. BillboardsIn can find you the competitive rates that you need for any form of outdoor advertising in Charleston. Maybe try starting with a billboard advertisement along I-64, I-77, or I-79 and see how much your business improves. Check out an advertising format below to get started. Or, begin your search with BillboardsIn’s large database that will find you all of the top locations and competitive rates that you can imagine.